Handicap accessible. Doorways have been widened in master bedroom & master bath with large roll in shower. Home needs a little TLC. 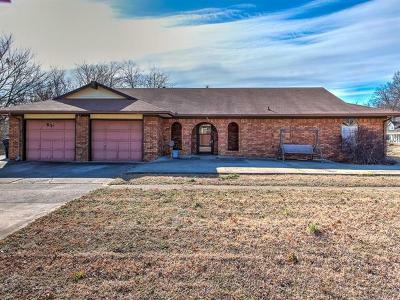 3 bedroom, 2 bath, 2 car garage, large kitchen. Extra living area. Full brick on corner lot.